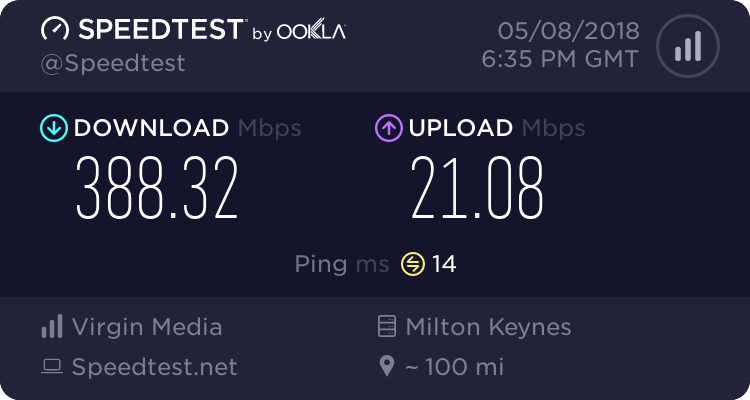 my tv provider is BT internet. If the tv has red/white Phono output sockets then it's compatible. If not you may need to connect it to the tv's headphone output, using a headphone to phono cable. Thanks for that it does have the red and white output sockets and cable to fit which has a small size jack plug (?) on the other end, I tired this plugged into the tv head phone socket and power on but I suspect I need to use the terrestial tv channels not the internet ones. Wifes had a small op today so I'll look into this later when we are settled down again. The headphone socket should work no matter what source your watching, have you tried some known working headphones in it?